Looking for a Drum Lesson?. 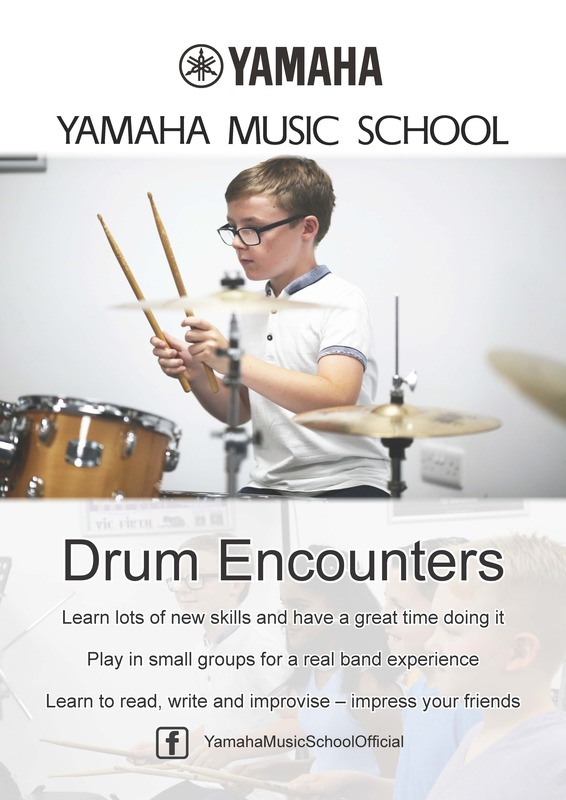 We have NEW Drum Lessons Starting soon for 7 to 12 year olds soon January 2019. Drum Day Saturday 2nd February 2019 ! Limited Places Book Now FREE Trial Drum Lesson. Sign your child up for a Free Trial Lesson! We also have lessons for more experienced and older pupils.